Choose Lone Wolf Kenpo Academy to learn karate, cardio kickboxing, Pilates and other martial arts! Discover how Lone Wolf Kenpo Academy can teach you a variety of martial arts including karate and kickboxing! 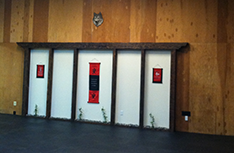 Lone Wolf Kenpo Academy in Boulder Creek, CA offers a wide variety of martial arts instruction. We have classes geared to the beginner as well as to students with more experience. And we are thrilled to introduce these disciplines to children ages five and up. 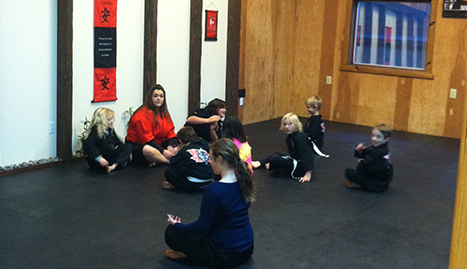 The martial arts are our passion, and our instructors show it! The martial arts have a long history of providing both physical and mental benefits to practitioners. There are many disciplines within the broad category of “martial arts” and each has its particular advantage. What they all share in common is the development and improvement of one’s elf-discipline, strength and mental acuity. There are many different levels within each discipline which makes it easy to find the one that is right for you! We pride ourselves on engaging with our students so that each student gets the optimal physical and mental experience. 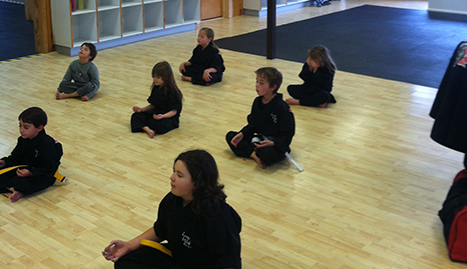 Although our studio is new, the owner has been practicing and teaching martial arts for thirty years. 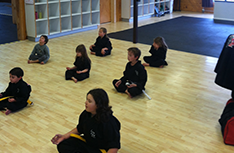 Lone Wolf Kenpo Academy is located in Boulder Creek, CA. Give us a call or visit us today!